Before they sold twin-turbo twelve-cylinder retractable hardtop convertibles, Germany exported some great convertibles predestined to be today’s classics. 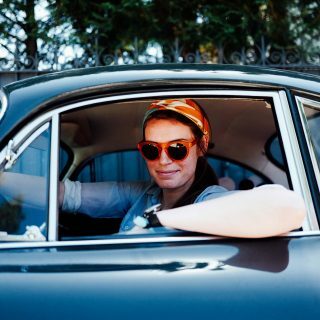 The classic German convertible was never intended to set track records but to connect you with the outside in a tasteful driving experience. 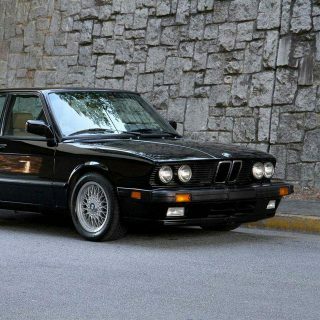 Here are five German convertibles available right now for less than $50,000. The 316 Baur departs from the crowd as a limited production convertible variation. 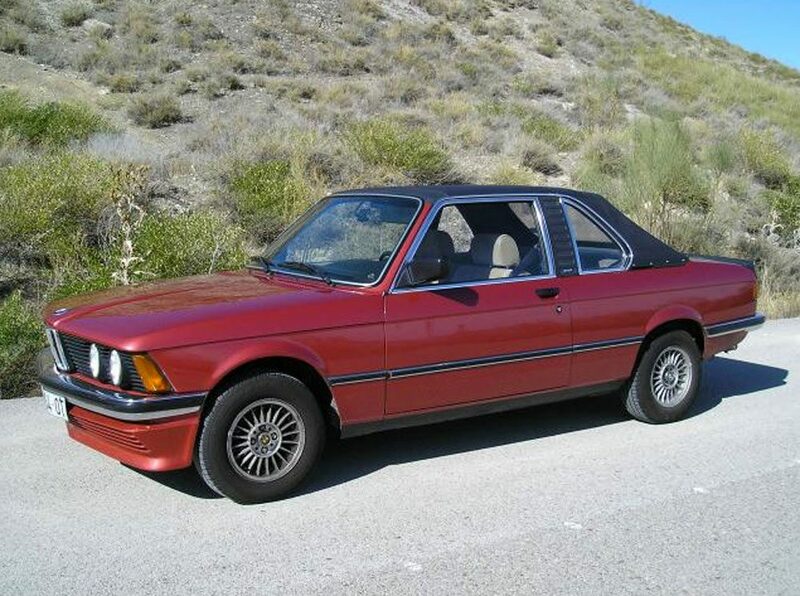 The E21 Baur has become somewhat of a cult car and more difficult to find. 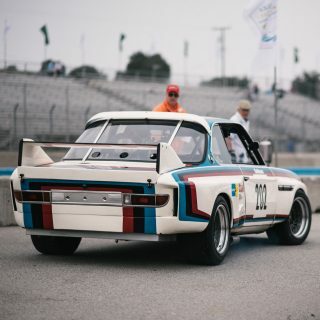 If you enjoy the attention and everyone asking, “what is that?” when you fuel up, the Baur may be for you. 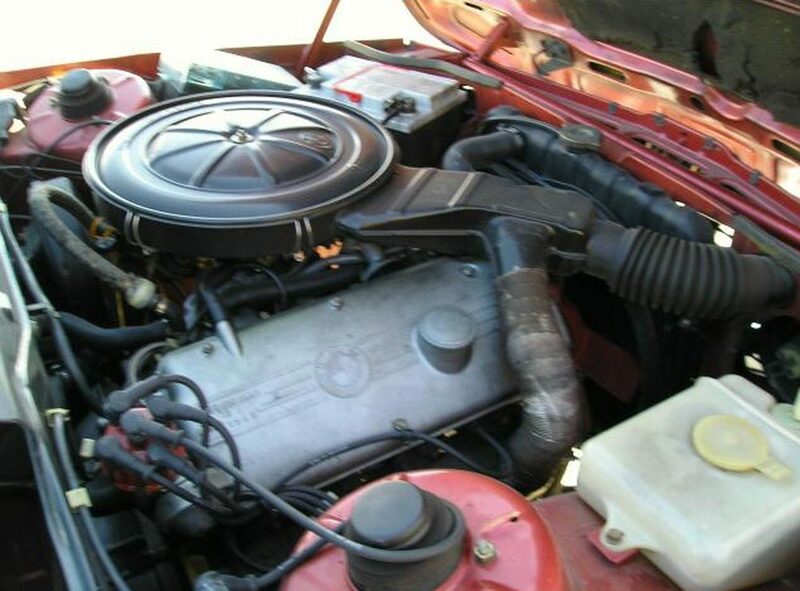 This 316 is listed in great condition and original. 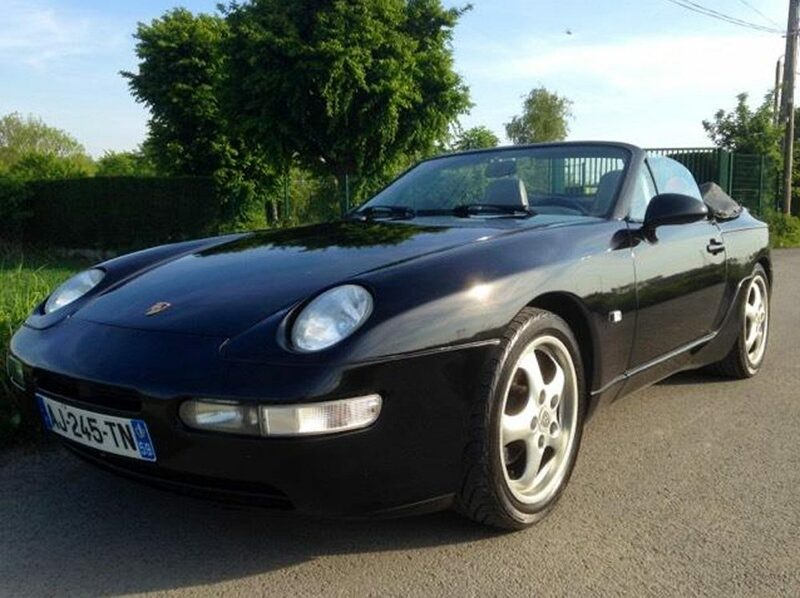 Despite being grouped with less desirable Porsches, the 968 may be the best front engine Porsche value on the market. If you don’t mind being segregated from the 911s at the local event, the 968 is a reasonably reliable and powerful Porsche. 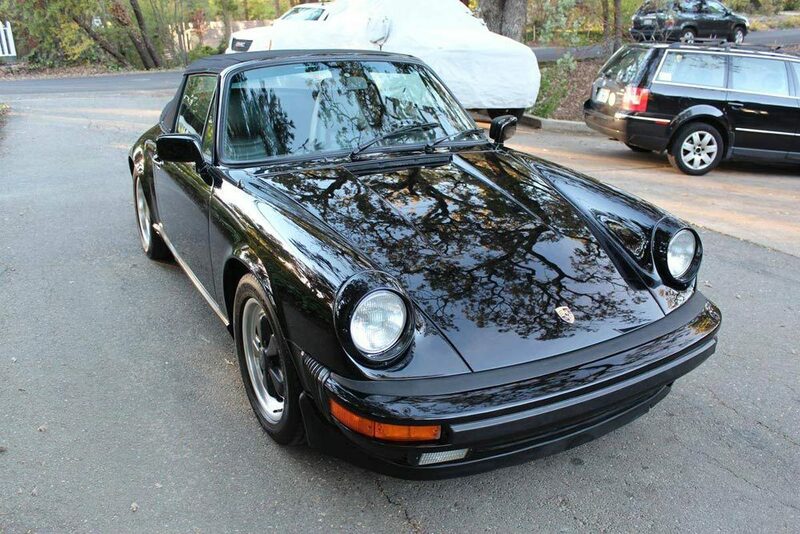 This Cabriolet has a well-documented maintenance history with numerous recent repairs. 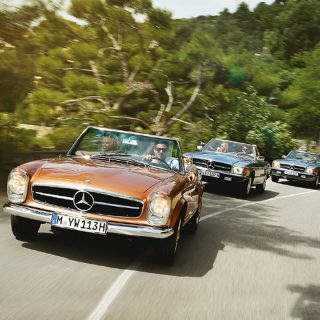 The R107 Benz was produced for nearly twenty years, which means you can pick one up without going to Boca Raton. 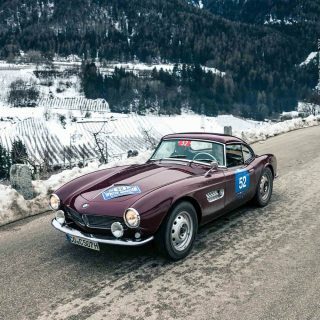 As with all classic cars, the SL requires adequate due diligence and model research before purchase. 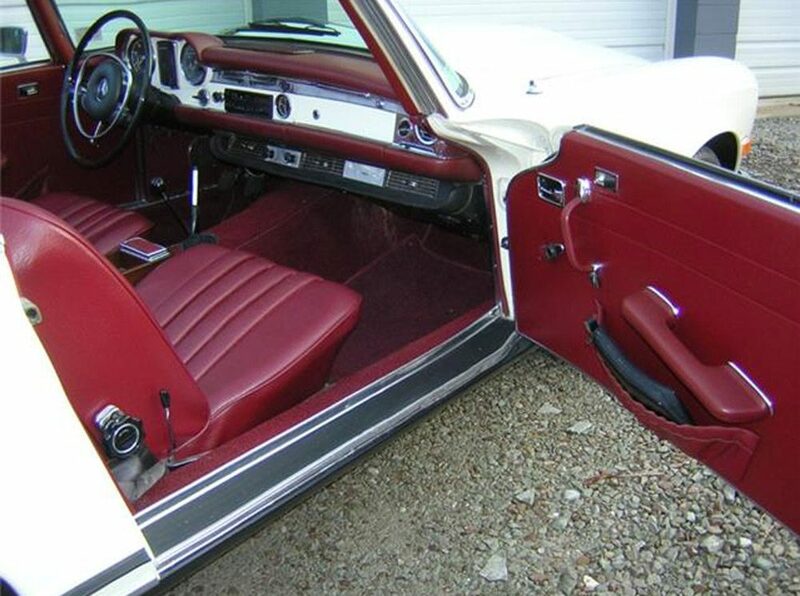 This SL has a four-speed manual transmission and the original radio. 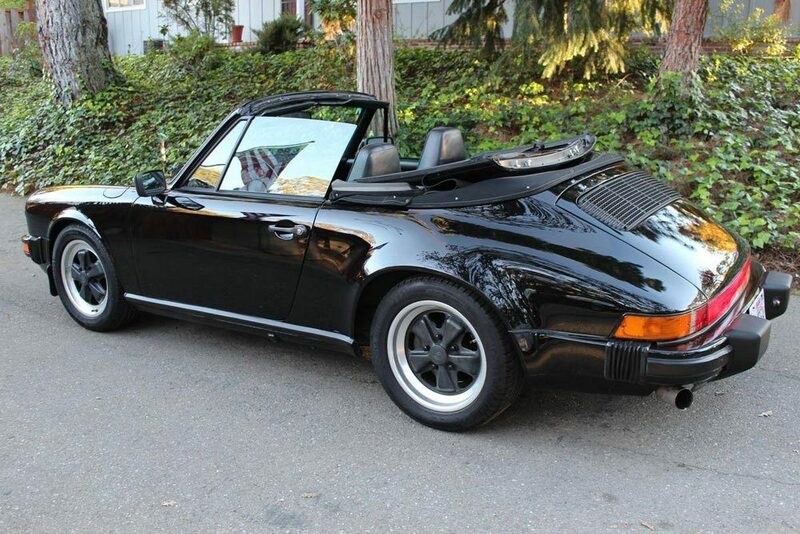 Air-cooled Carrera Cabriolets are an exchangeable commodity just like gold, Rolex watches, or cigarettes. They’re noticeably more flexible than the coupe but supply plenty of power and performance even by today’s standards. This Cab has a recent paint job, like-new tires, and an aftermarket exhaust. You’ll have to supply the cigarettes, though. The W113 Mercedes-Benz is as elegant now as the day it rolled off the assembly line four decades ago. 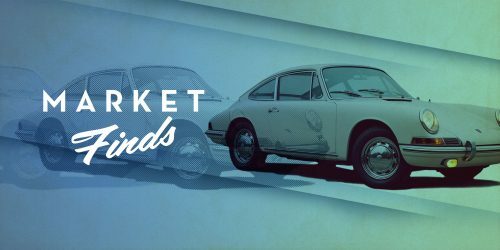 Although the “Pagoda” Benz’s value has been steadily climbing, they are still obtainable for a reasonable price compared to their predecessors. 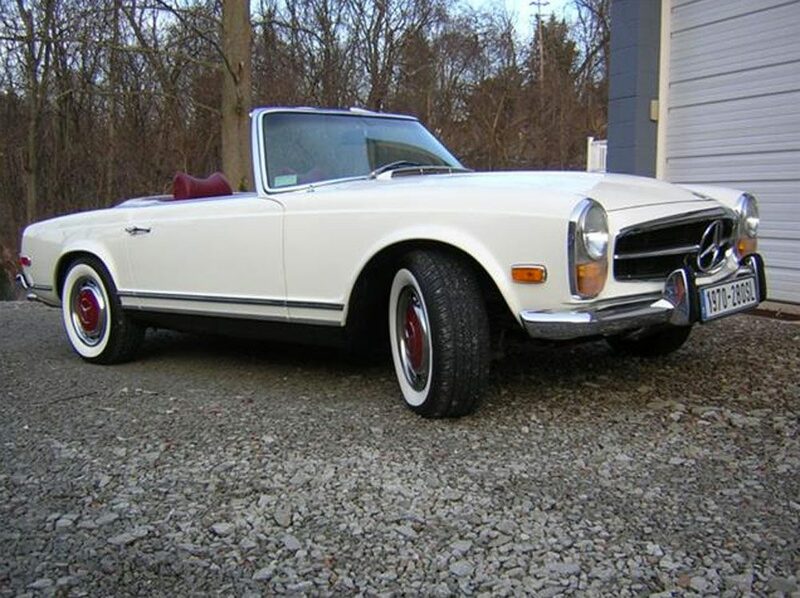 This SL is described as being in largely unrestored condition with a recent paint job and under 42,000 miles.